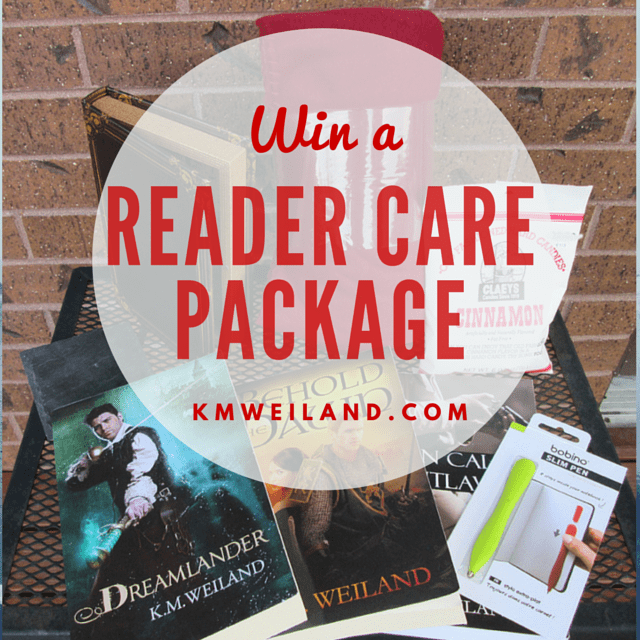 You are here: Home / News / Win a Reader Care Package! Hey! Remember me? I think maybe we should reintroduce ourselves. I, on the other hand, am the one who has been sadly neglecting you all this time. But I figure it’s never too late to remedy that! In the future, you can expect to hear from me on a weekly basis. I’ll be sharing some behind the scenes info about my previous books as well as what I’m working on now. There will be peeks into what books, movies, music, gadgets, and adorable animals currently have my attention. And who knows what else! I’m totally looking forward to it. (Why did we never do this before?) 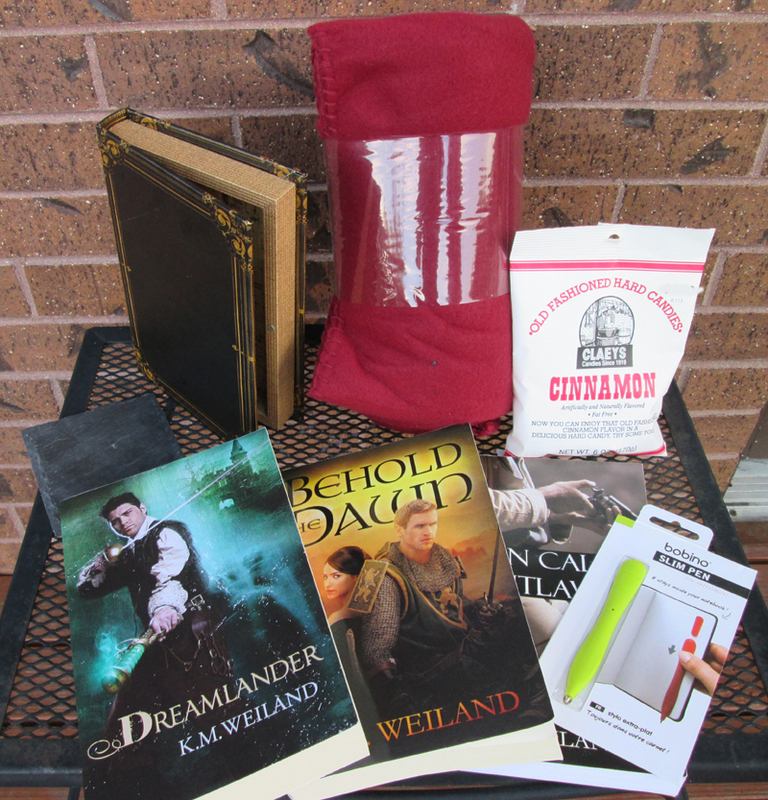 To get things off to the right start, let’s begin with your favorite—and mine: a giveaway! This week only, I’ll be giving away a fantabulous Reader Care Package. But before I go: What would you like to see from me in future posts? 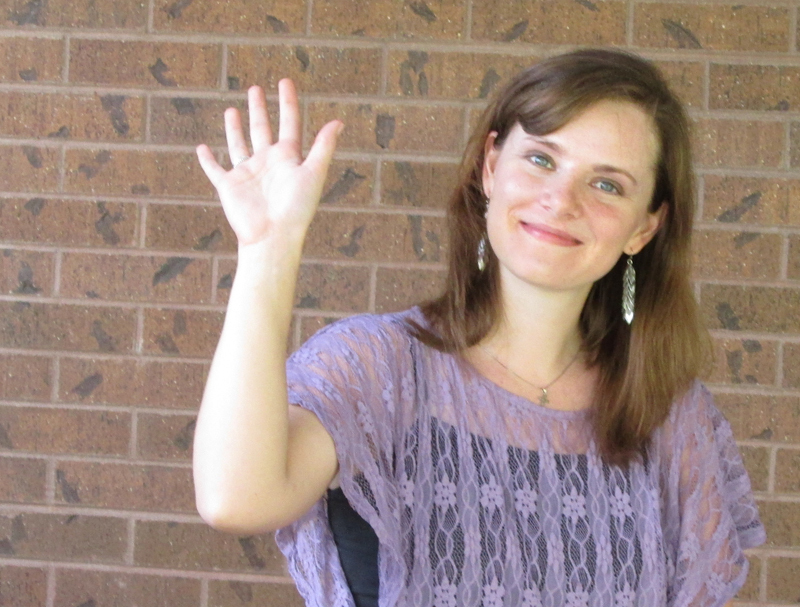 Any questions about my books, myself, or my writing you’d like me to answer? Leave me a comment or drop me a line! Would enjoy winning your giveaway. This was a good time for that first comment! 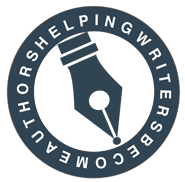 😀 I’m so glad you’ve been enjoying Helping Writers Become Authors and finding it useful. That always make me happy!